If you are a registered exhibitor for the 2019 Facilities Management Conference, please use this page to tell us who your representatives will be. 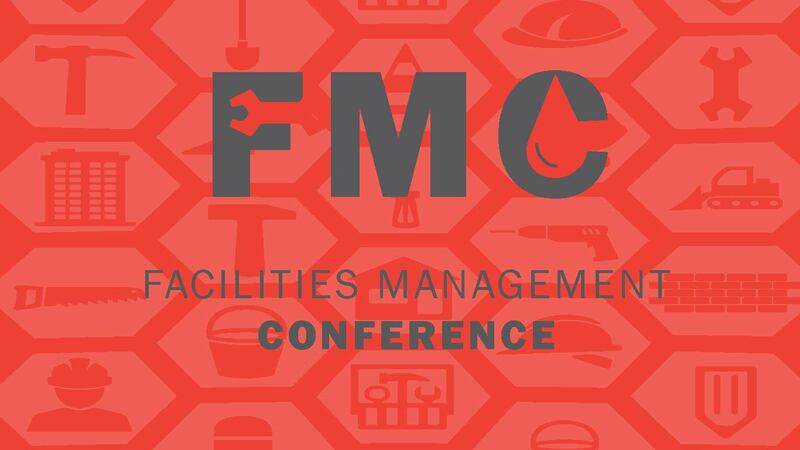 As a registered exhibitor for the 2019 Facilities Management Conference, your booth includes FREE Full Conference Registration for two of your company representatives. If you have registered for a double booth, your booth includes four full conference registrations. Please take a moment to enter the names of these representatives by clicking Register Myself, select if you have a single or double booth, and answering the questions below. Be sure to click Save Responses before the Proceed to Checkout button. Once there, you will see an invoice for zero dollars that you should submit. The only reason this would have a dollar amount listed would be if you add representatives beyond those included in the cost of your booth below. Additional company representatives can be added for $230 for the full conference or $130 for a single day exhibits only pass. Please fill out this information no later than Thursday, February 28. If you have questions or need assistance, please call the WASBO office at 608.249.8588.